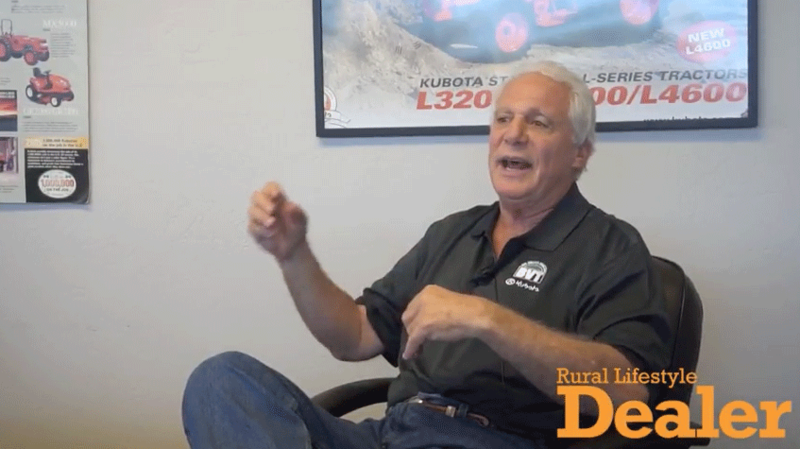 This year marks the 11th anniversary of Rural Lifestyle Dealer’s Dealership of the Year program where the “best of the best” are recognized for their excellence. 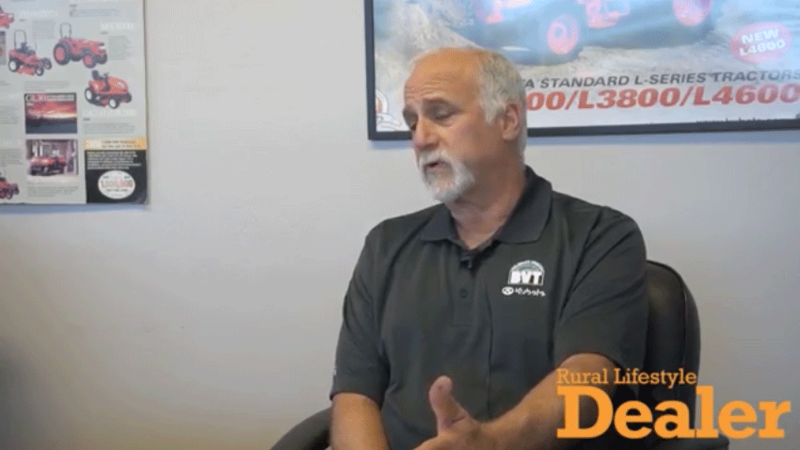 Big Valley Tractor of Stockton, Calif., is recognized as the single-store recipient. 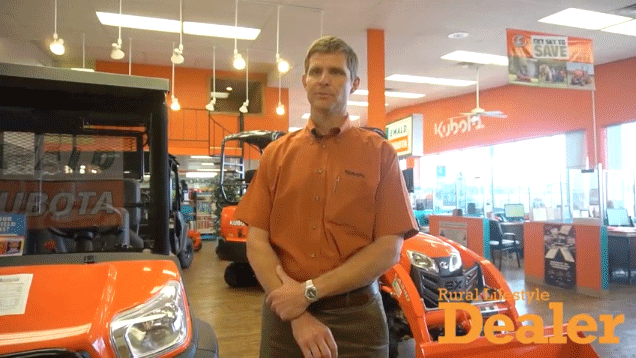 Ewald Kubota of Seguin, Texas, is recognized as the multi-store recipient. 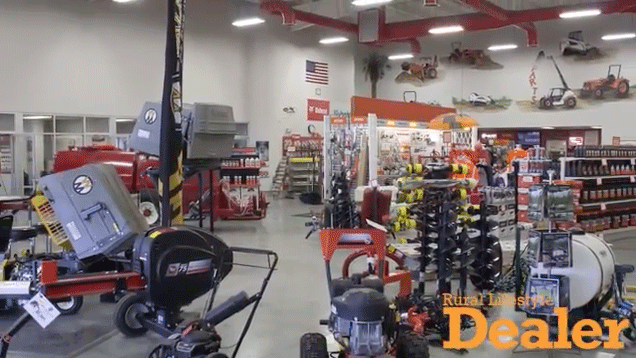 Learn more — from the dealers themselves — how they are achieving excellence. 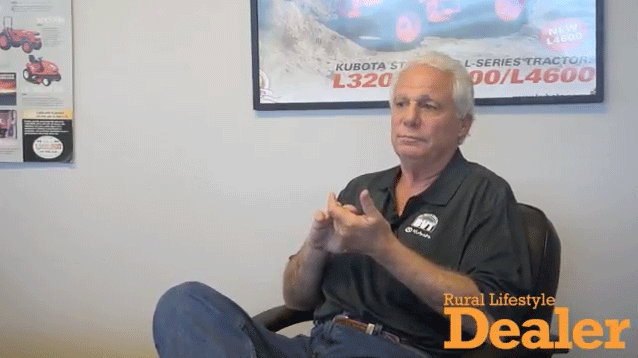 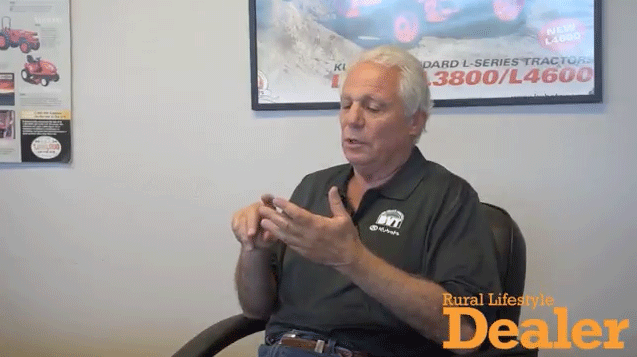 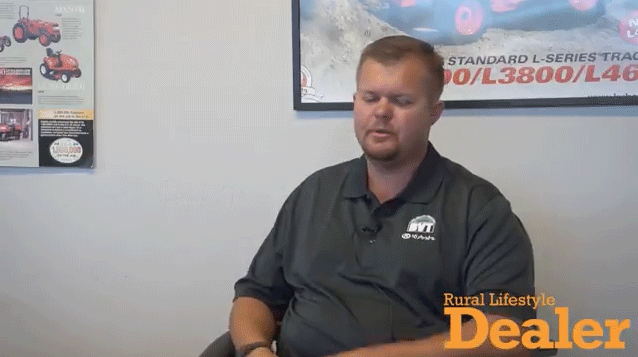 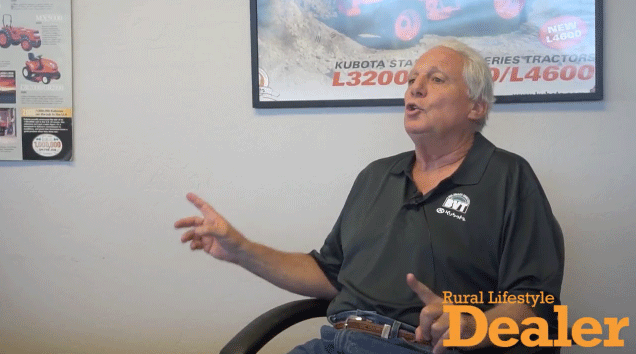 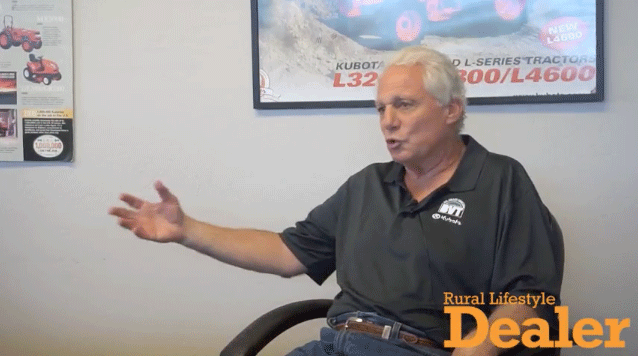 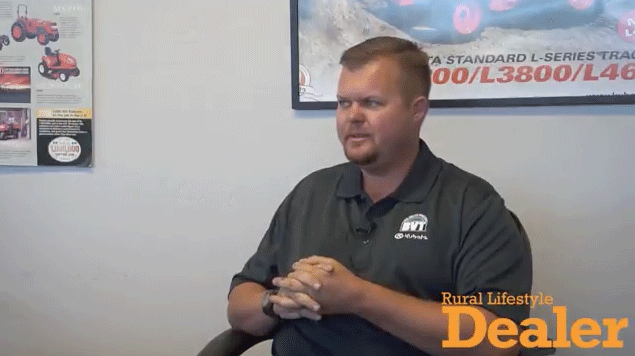 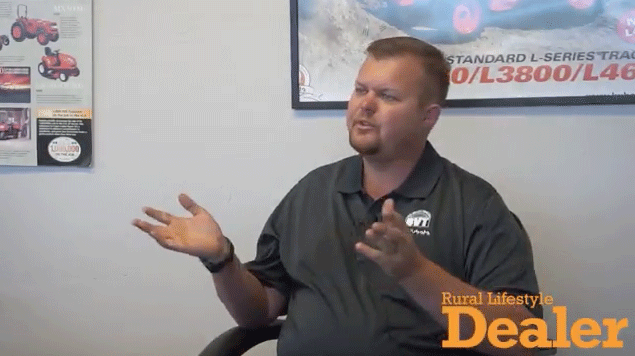 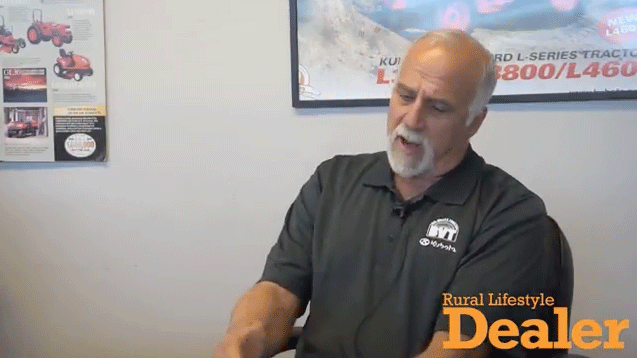 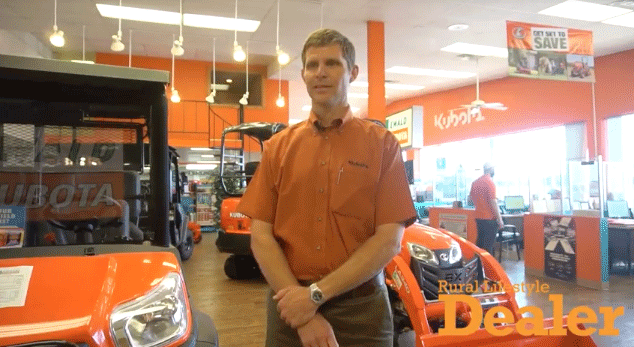 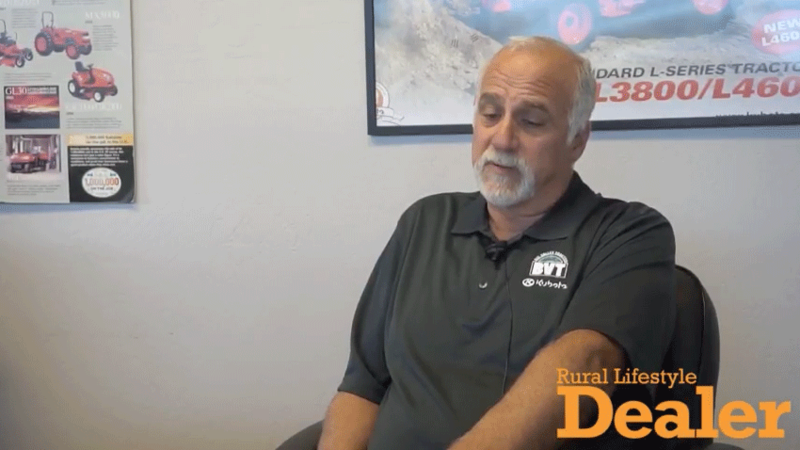 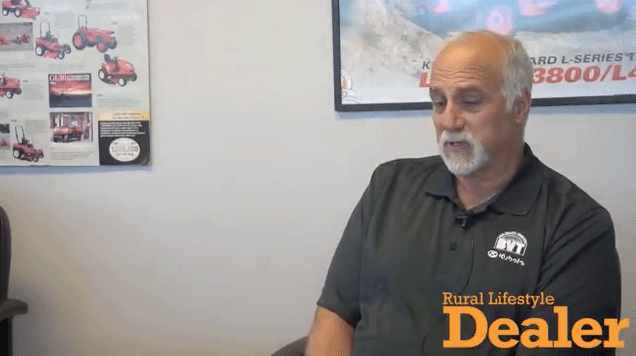 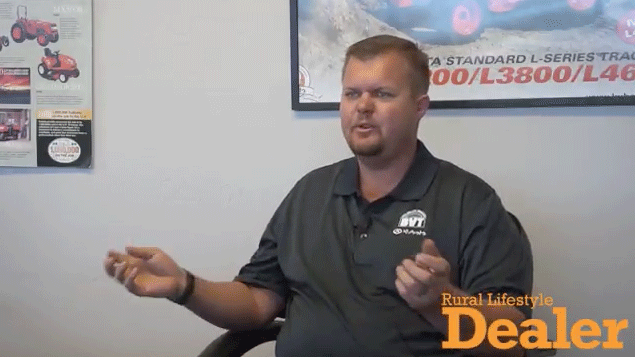 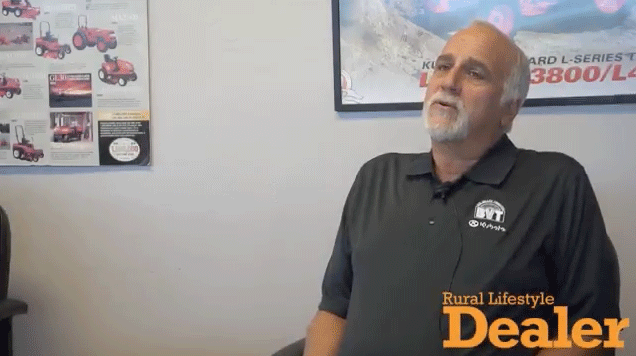 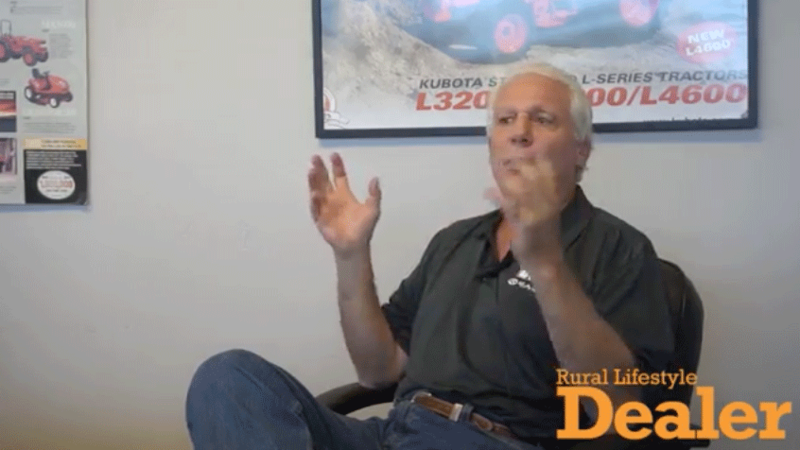 This 22-part 2017 Rural Lifestyle Dealer Dealership of the Year video series sponsored by Machinery Pete. 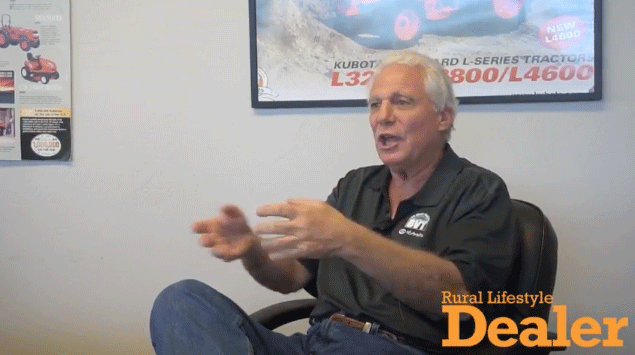 MachineryPete.com is the premier online destination for farmers and dealers, providing a comprehensive used farm equipment search experience with tens of thousands of equipment listings, searchable for free. 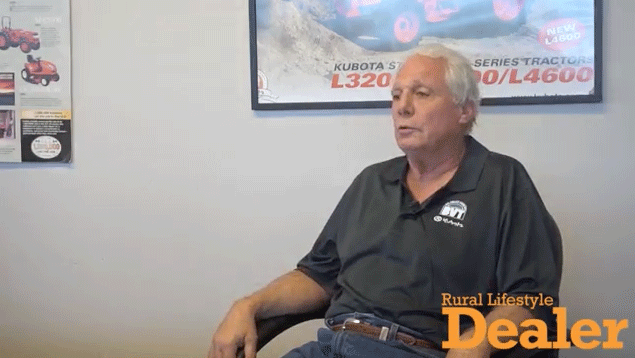 The site also now offers dealers innovative multimedia marketing solutions, including local market intelligence, targeted online advertising and site analytics.